Tips Alert: Xiaomi Redmi Note 5A launched: Key specifications, price, and more. Xiaomi Redmi Note 5A launched: Key specifications, price, and more. 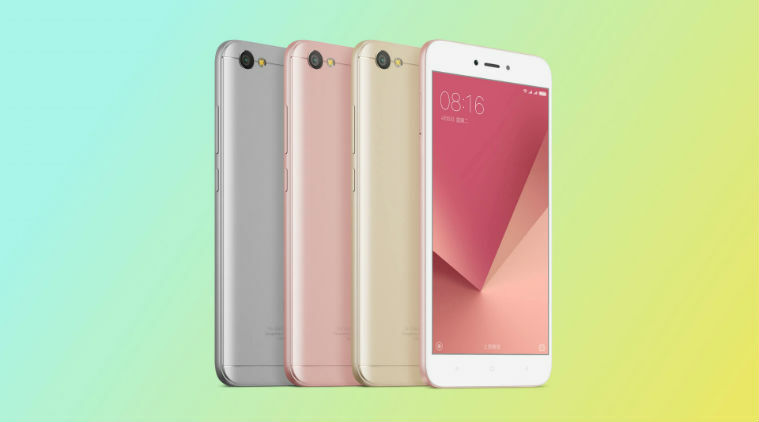 Xiaomi Redmi Note 5A is the latest model that has come under the company’s popular Redmi series, and it’s an affordable device shipping with a 16-megapixel front camera with a selfie flash. The latest budget smartphone was launched at an event held in Beijing and marks Xiaomi’s continued push to strengthen its position in the budget market against the likes of Oppo and Vivo. The dual-SIM smartphone features a 5.5-inch display and a resolution of 1280 x 720 pixels. The display is big enough to enjoy videos on the go, though the resolution here is not a Full HD one. Redmi Note 5A is powered by Qualcomm Snapdragon 435 processor. It comes with either 3GB or 4GB RAM and 32GB or 64GB storage. Moreover, there’s a another variant with a Snapdragon 425 processor, 2GB RAM and 16 GB storage. All variants of the Redmi Note 5A feature a dedicated dual nano SIM slots and a microSD support. The device has a 3,080mAh battery. Redmi Note 5A is geared towards taking selfies, as it comes with a 16-megapixel front-facing shooter and a selfie flash. On the back, it gets a 13-megapixel rear camera with LED flash. Unfortunately, the low-end model of the Redmi Note 5A gets a 5-megapixel front shooter without a flash, though the back camera on all models will remain the same. The variant with a Snapdragon 425 chipset, 2GB RAM and 16GB storage is priced at 699 yuan (or approx Rs 6719). Meanwhile, the phone with a Snapdragon 435 with 3GB RAM and 32GB is priced at 899 yuan (or approx Rs 8641), whereas the model with 4GB RAM and 64GB storage will be priced at 1199 yuan (Rs 11,525). The phone will go on sale in China starting August 22. Redmi Note 5A focuses on Xiaomi’s strengths to make those features accessible that really matter to a consumer. Though it remains to be seen when Xiaomi plans to launch the Redmi Note 5A in the Indian market. According to the latest market data from Canalys, Xiaomi occupied the fifth position in the global smartphone market in the second-quarter of 2017. The Xiaomi Redmi 5 is the latest offering from the Chinese smartphone maker. The device, which succeeds the Redmi 4A ships with more or less identical specifications at an affordable price. 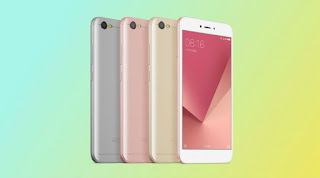 Regarding design, the handset sports a metal unibody design with a rear-mounted fingerprint reader which has been a trademark of Redmi devices.